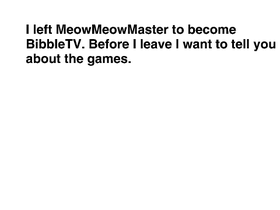 This is @BibbleTV's terrible old account. Help DuckyMaster Get To 100 Followers! music for rock stars plus YOU!